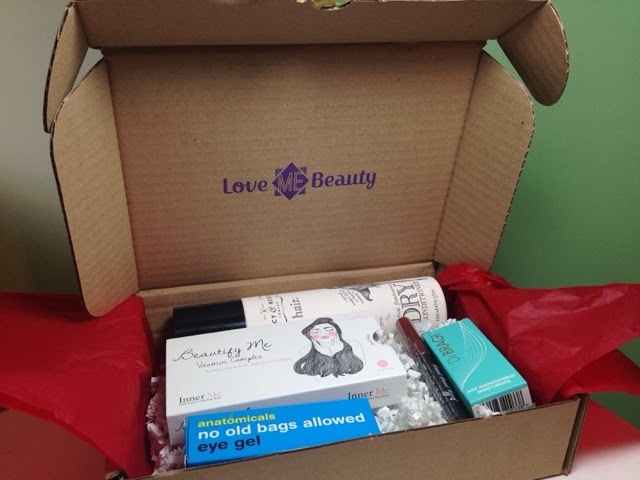 I was a little bewildered when my Love Me Beauty box turned up yesterday. I can't quite remember what happened but I'm assuming I didn't pick my option last month and for that reason I didn't receive a box. In the back of my mind I thought I had read that if I didn't pick they would just send me whatever but clearly this is not the case. The box also arrived minus the little card that tell you about each product which is a little frustrating. I like to read that information about each item and get to know the brand a little further too so I was lost without it. 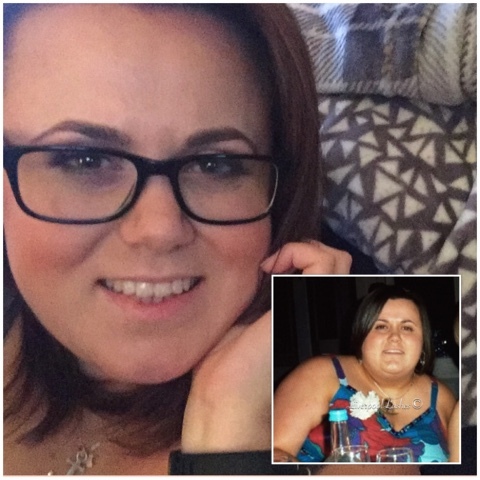 I have looked up all of the products now for you if you want some actual information on them! Here is the video - click here. Enjoy !